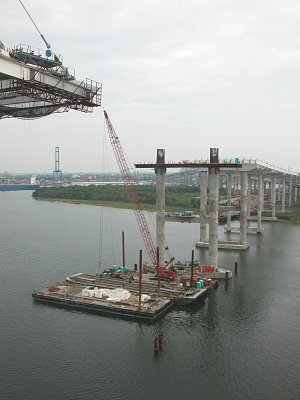 Keeping it steady from the July 17, 2004 Post and Courier. 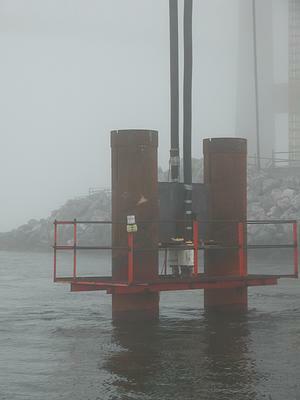 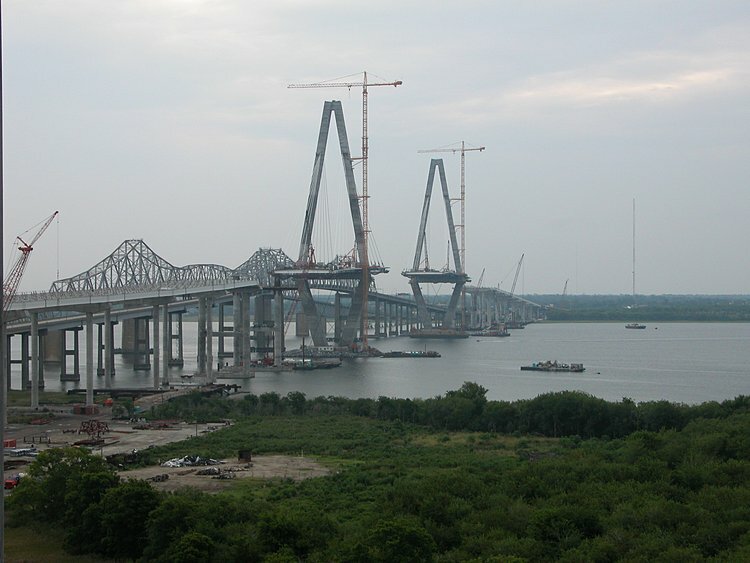 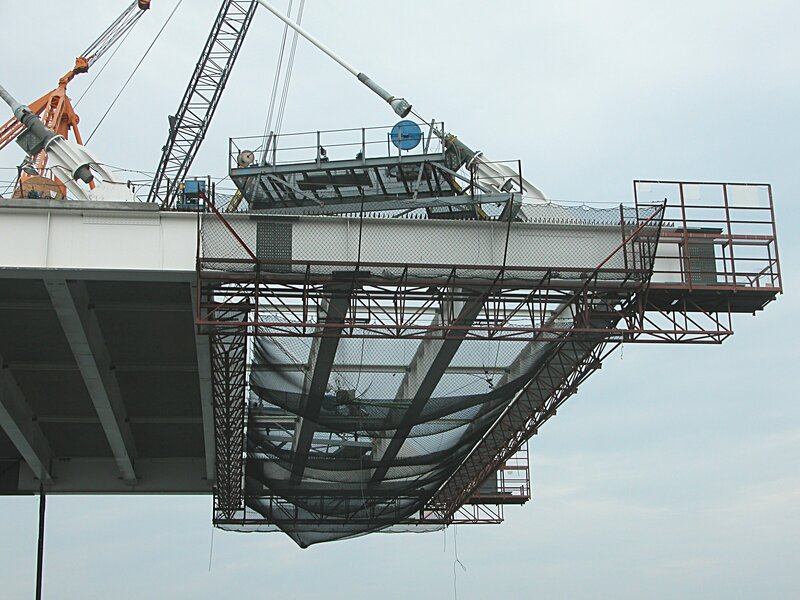 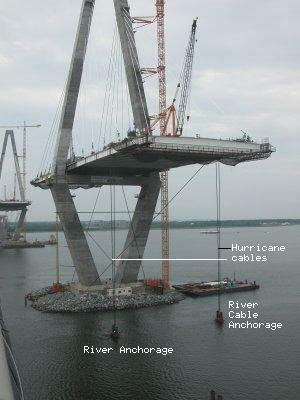 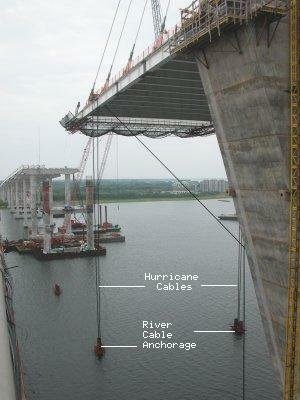 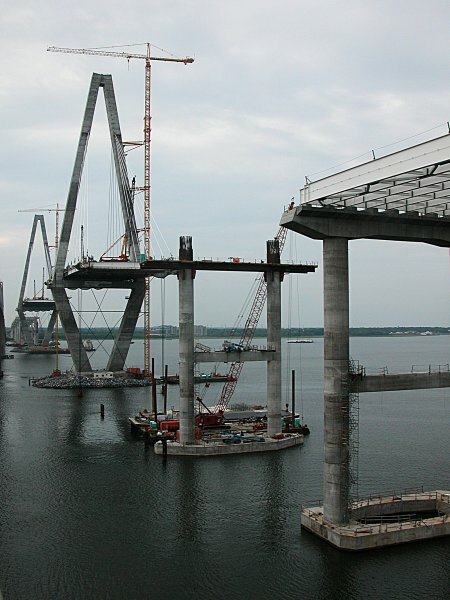 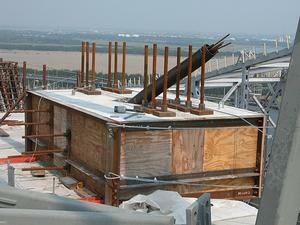 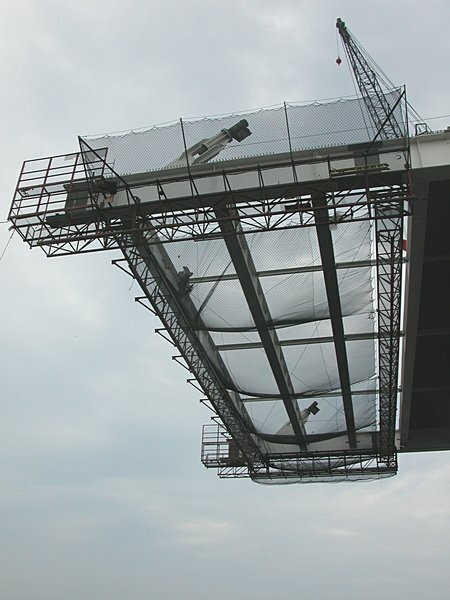 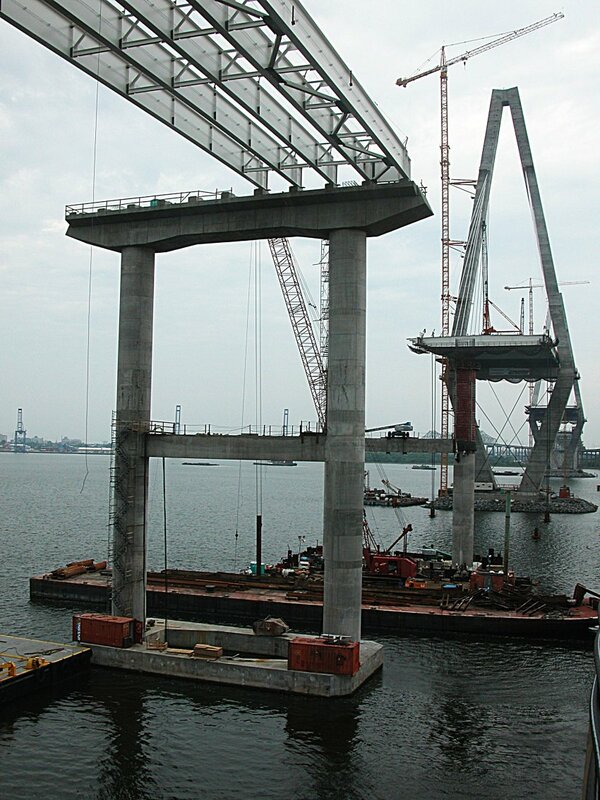 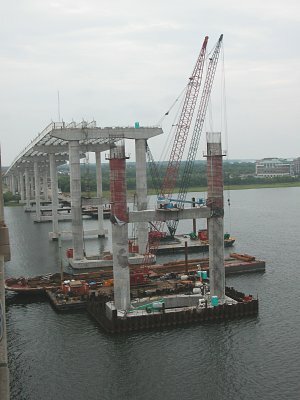 A very good story with a great illustration of the anchorage strategy to protect the integrity of the new Cooper River Bridge during episodes of high winds. 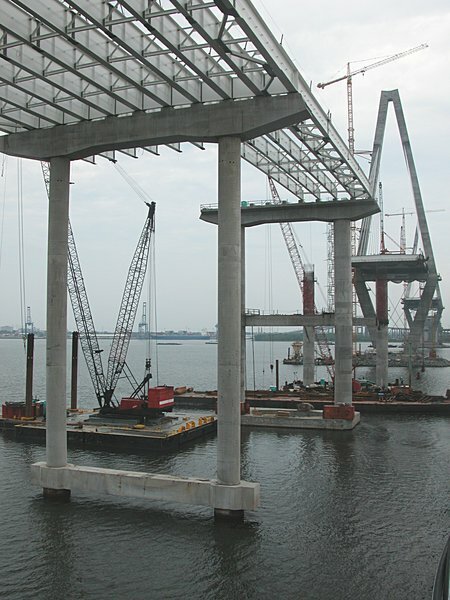 (I have been unable to locate the newspaper illustration on the Post & Courier web site - any help out there? ).